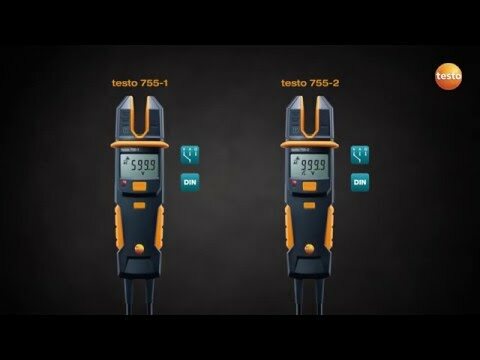 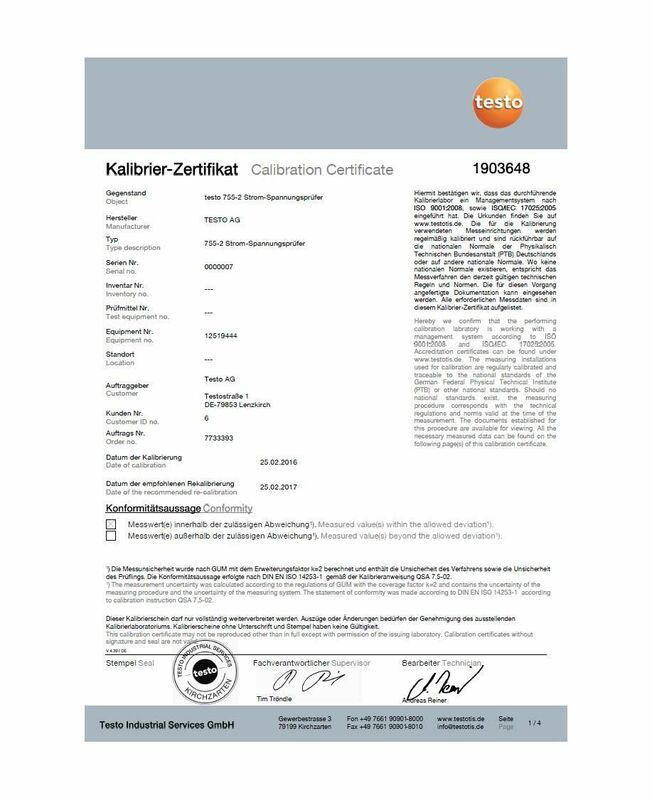 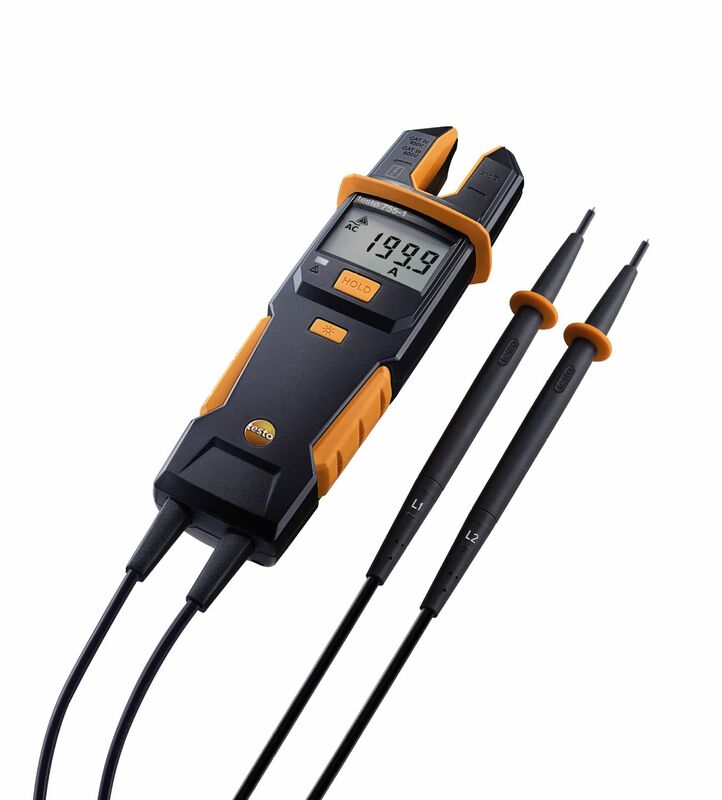 The first voltage tester with current measurement is here: the testo 755-1. 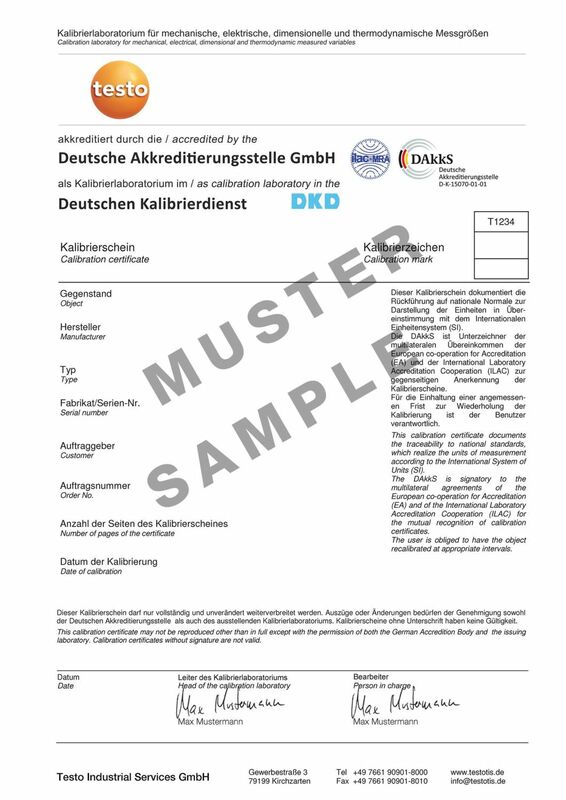 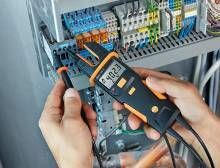 You can test electrical circuits or systems for voltage or de-energization, measure flow of current or current consumption and carry out continuity tests using a single instrument. 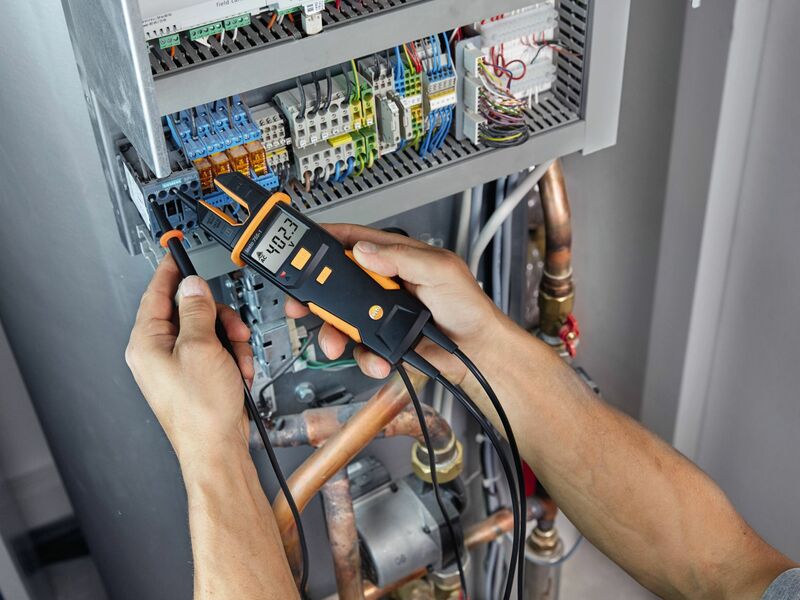 In the process, the testo 755-1 voltage tester detects and selects all the electrical parameters automatically: you can just start measuring – without any switching on or selection. 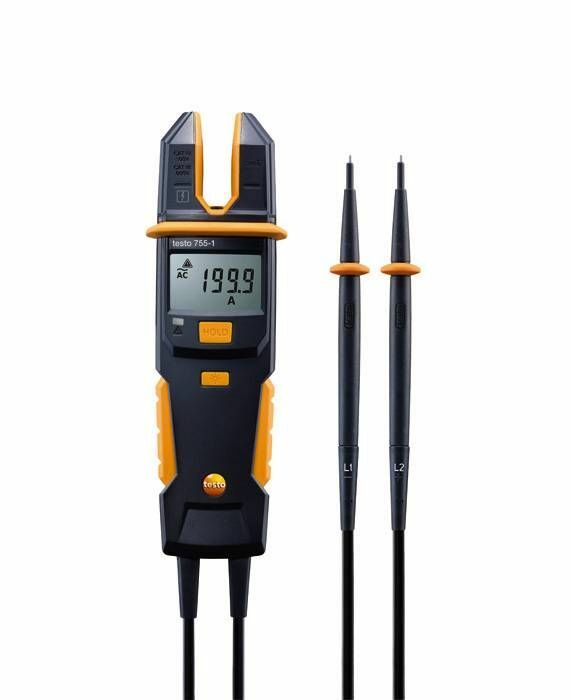 The measuring tips, which can be quickly and simply exchanged, are also particularly user-friendly. 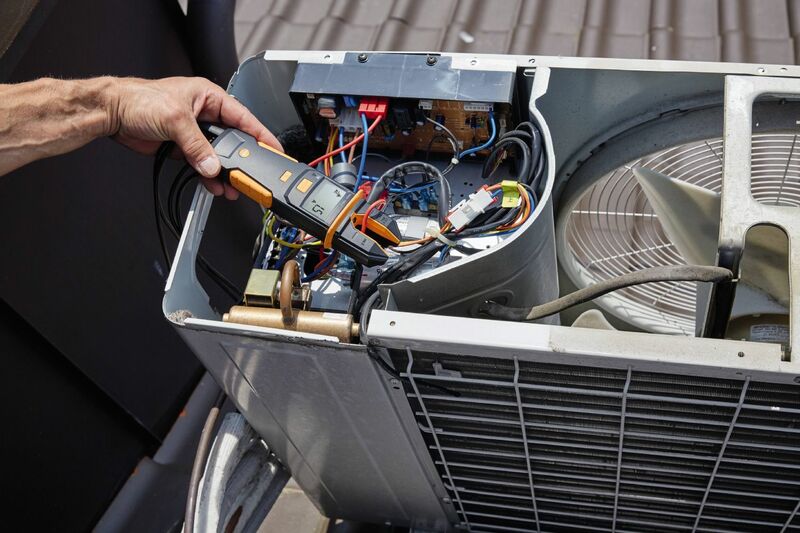 This means you do not need to replace the whole instrument straight away in the event of damage. 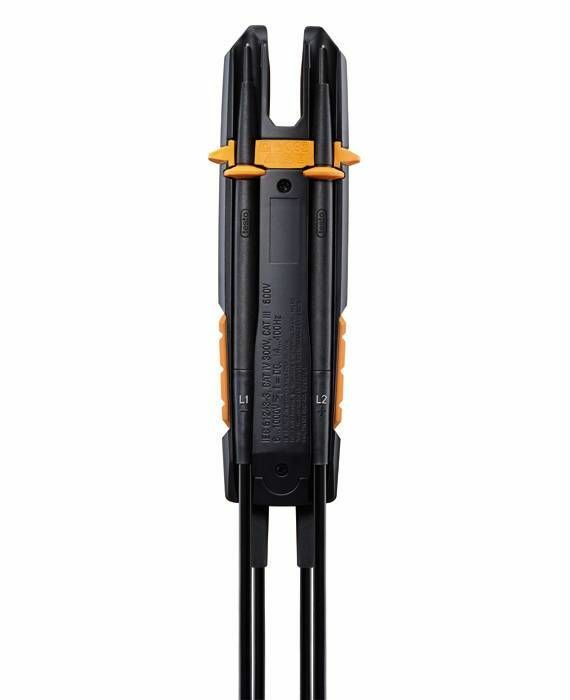 Just as practical: the integrated torch for illuminating dark measuring points. 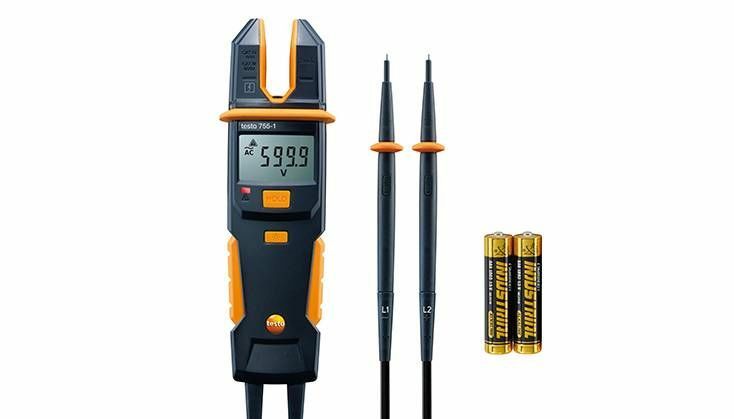 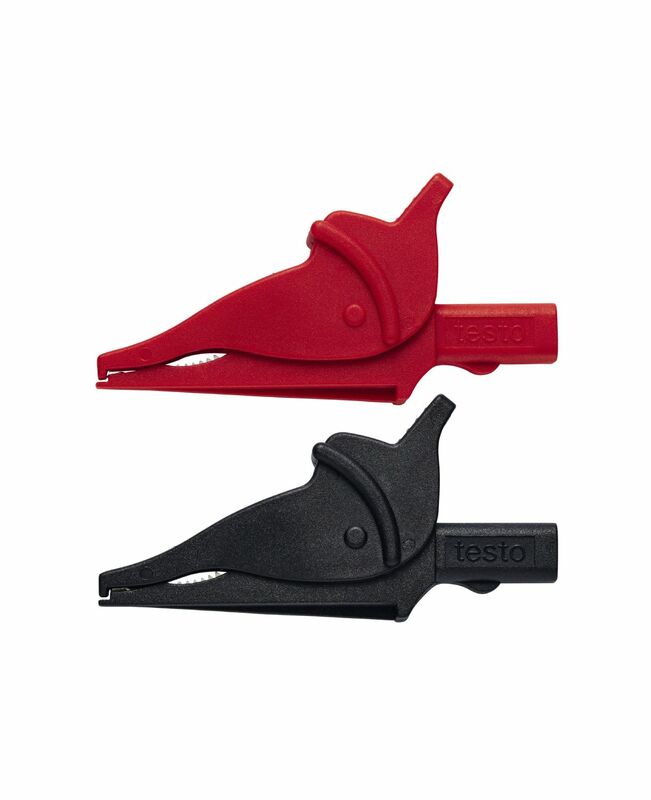 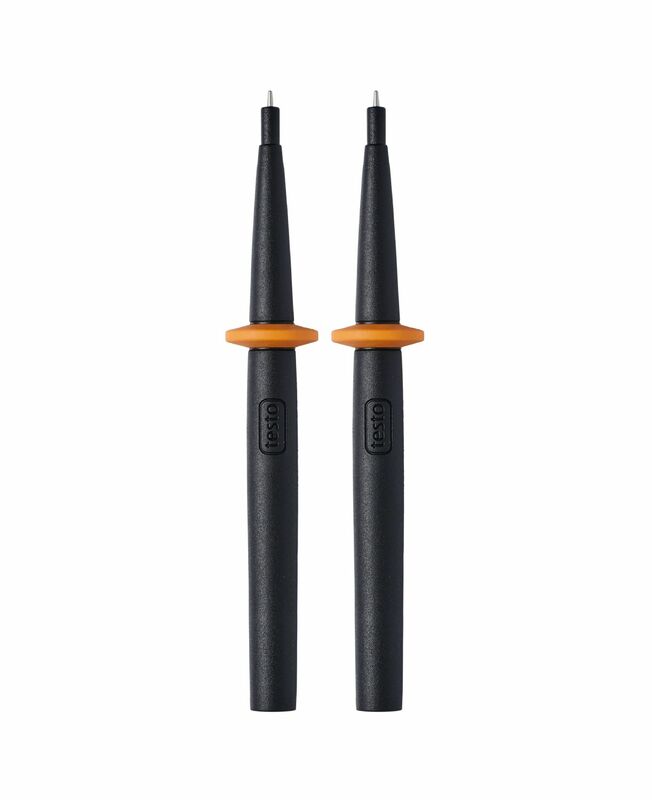 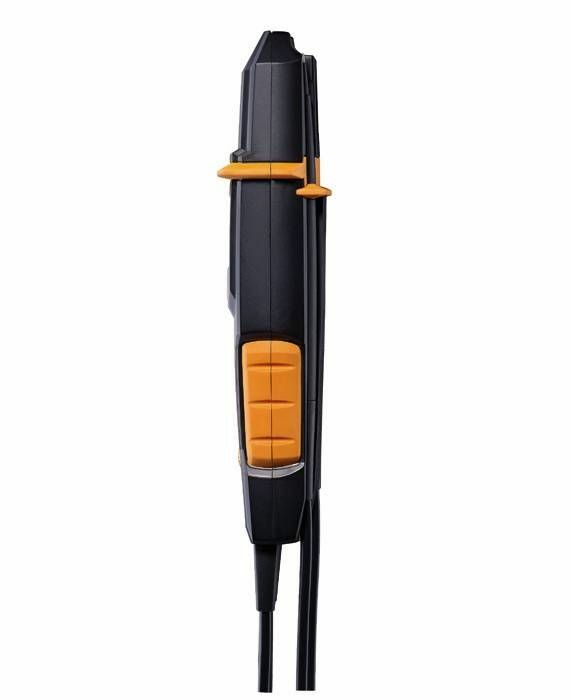 The testo 755-1 current/voltage tester is a genuine allrounder which will make your day-to-day work easier. 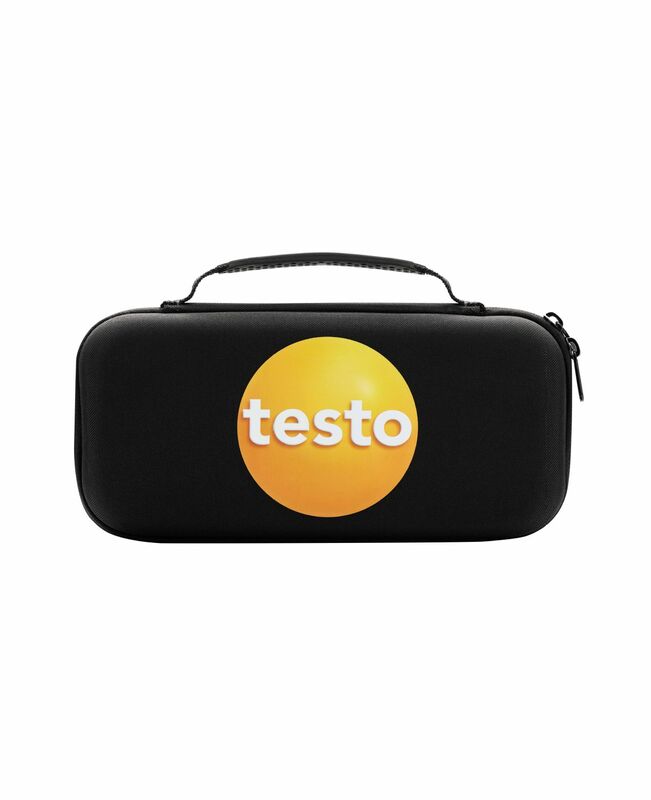 testo 755-1 current/voltage tester, including batteries, measuring tips, measuring tip caps, calibration protocol and instruction manual.